We always hear that your body is a reflection of your lifestyle, but what happens to our skin and aging process? They go hand in hand! 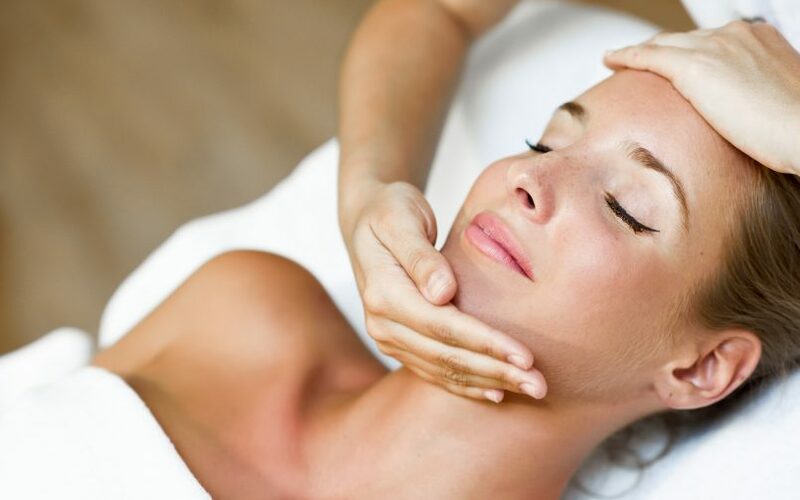 and today we bring you 5 tips to keep you radiant and young naturally. . 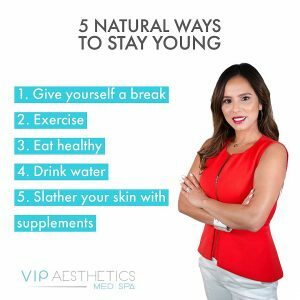 Managing stress, taking time to disconnect is extremely important to preserve your beauty, recent studies show that stress causes physical changes in the body that can accelerate aging. Surges of the hormones adrenaline and cortisol cause blood pressure to rise and the heart to beat faster. A balanced diet rich in vegetables and good fats is essential, especially Omega-3 fatty acids. Staying active powers your brain and good mood! Retinol, a type of vitamin A (and a nonprescription, weaker-strength relative of Retin-A), is considered the most effective over-the-counter treatment to smooth the skin and prevent wrinkles.